Take Action now to protect Tasmania’s World Heritage value forests. CLICK HERE to send a message to Prime Minister Julia Gillard and Environment Minister Tony Burke. An important new report finds that while the Australian government has made pledges to protect Tasmania’s priceless temperate rainforests, yet shockingly industrial clearcut logging of old-growth continues in what is to be a World Heritage Area. Important forest wildernesses covering some 170,000 hectares and including Butlers Gorge; and the Florentine, Weld and Styx valleys, have been nominated to be added to the Tasmanian Wilderness World Heritage Area and could finally be given protection after decades of protests. 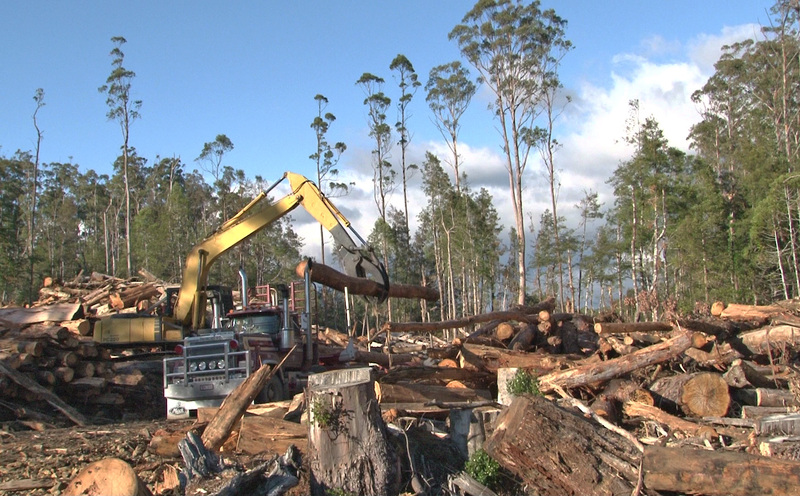 Alarmingly, however, industrial scale clear felling is still continuing within those forests, with timbers being sold as “eco ply” by the Malaysian timber industry. 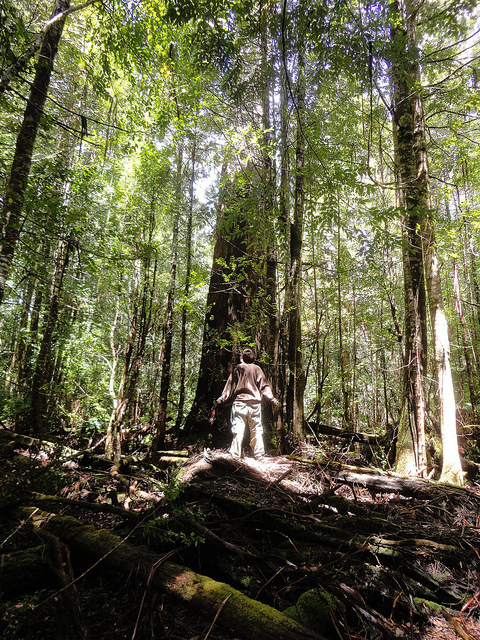 We need your help to call on the Australian government to honor their international obligations and protect these World Heritage nominated old-growth temperate rainforests from industrial destruction. Status Report on Logging in World Heritage nominated forests by Still Wild Still Threatened, Markets for Change and Huon Valley Environment Centre- Click HERE. Posted on February 18, 2013, in Events. Bookmark the permalink. 1 Comment.